"A dyed-in-the-wool adman with over thirty years of hard-earned experience, Nick Worthington knows a thing or two about award winning work. 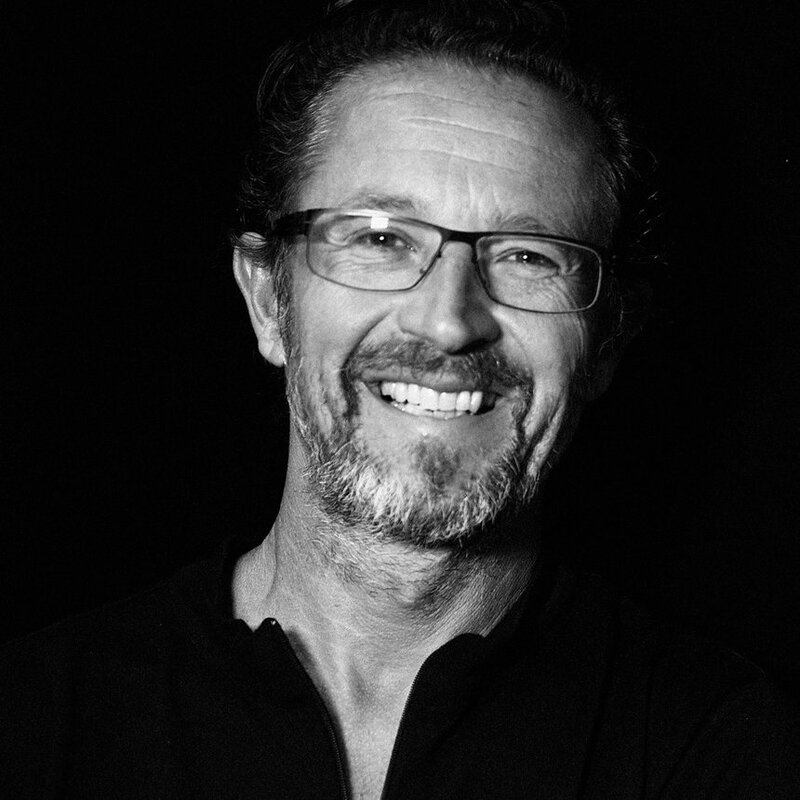 Though he’s decorated the shelves of Publicis Mojo, BBH and AMV BBDO with numerous glittering awards, it’s his work for Colenso BBDO that he’s best known for. Over the years Colenso BBDO have floated a fully working pub around the world for Speights; built a treehouse restaurant for Yellow Pages; created a radio station for dogs for Pedigree; and launched Brewtroleum, a biofuel made from beer waste, for Heineken DB Export. In this article he talks about how the industry has steadily grown a conscience and how the type of work being produced is changing because, when it comes to the creativity, good is the new great.